The Marlins have one of the most prolific young power hitters in the game of baseball in Giancarlo Stanton. Stanton has 3 years left of Arbitration before he will be eligible for Free Agency heading into the 2017 season. Still, his price tag is only going to keep increasing so the franchise will have to act fast to keep their beloved outfielder in Miami for the long-term. 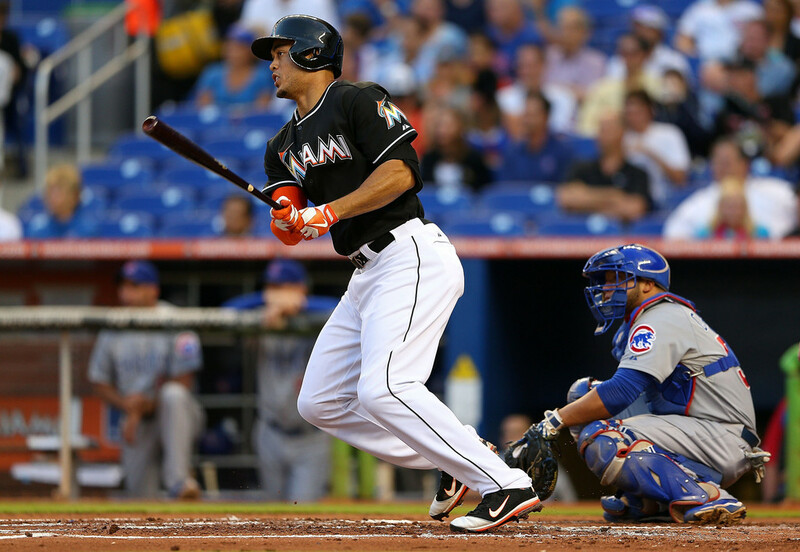 Giancarlo Stanton is one of the most talented young hitters in baseball. 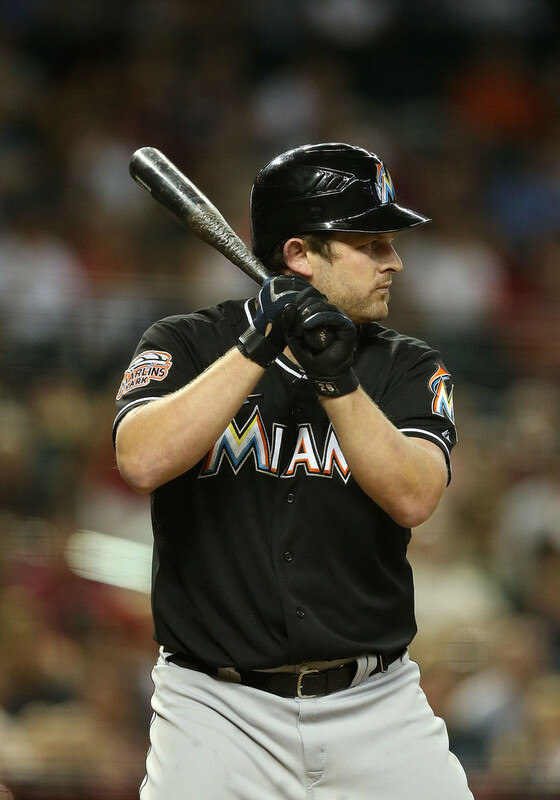 He is a tremendous athlete with ridiculous power that already has 117 Major League home runs in less than 500 games. Luckily enough for the city of Miami, they will likely get to enjoy watching Stanton for a couple more years, as he won’t hit free agency until 2017. However, the club won’t have a competitive team during that time frame and it would make a lot of sense for their front office to do everything in their power to sign Stanton to an extension. It still remains unlikely that Stanton will want to stay in Miami and the Marlins will be willing to shell out the money to keep him, but if an extension is going to happen, it will happen sooner rather than later. Jake Marisnick plays tremendous defense out in center field for the Marlins. 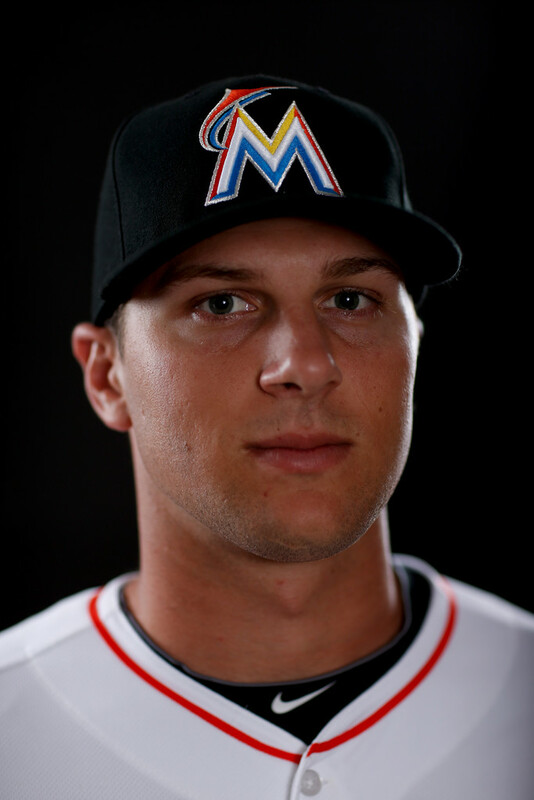 It’s been almost an entire month since the Miami Marlins called up star prospects Christian Yelich and Jake Marisnick from Double-A. Since then, the two outfielders have seen plenty of playing time for the Major League Club. The two have posted very different and interesting results facing the best pitchers they’ve ever seen. Both of them have struggled with strikeouts and walks, but Yelich has been able to hit for average and Marisnick has not. While they both have under 200 combined at bat’s, the Marlins have been able to get a close-up look at both players and start to see how they will fit into their future outfield. 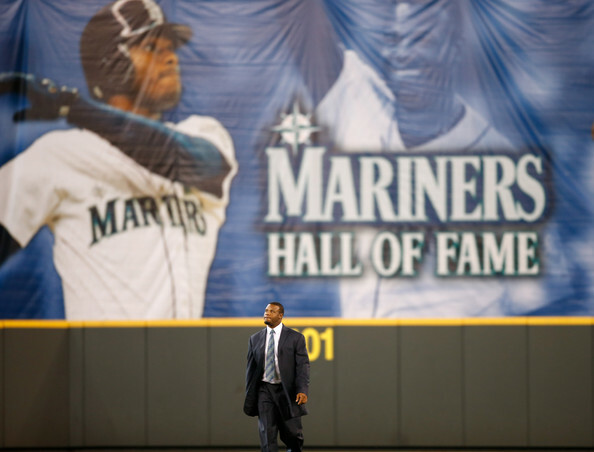 Former Mariners great, Ken Griffey Jr. walks in from center field as he is introduced during a ceremony inducting him into the Seattle Mariners Hall of Fame prior to the game against the Brewers at Safeco Field on August 10, 2013 in Seattle. 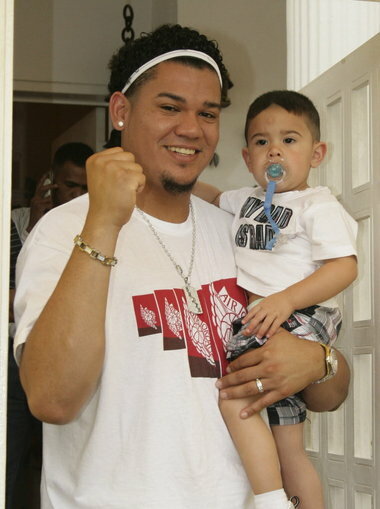 “The Kid” truly was a five-tool talent and one of the most electrifying players in the game. While his career might not have ended perfectly, Mariners fans will never forget what he did to help bring playoff baseball to Seattle. In honor of Griffey being just the seventh player inducted into the Mariners Hall of Fame on Saturday, here’s a look back at Griffey’s thirteen seasons in Seattle. 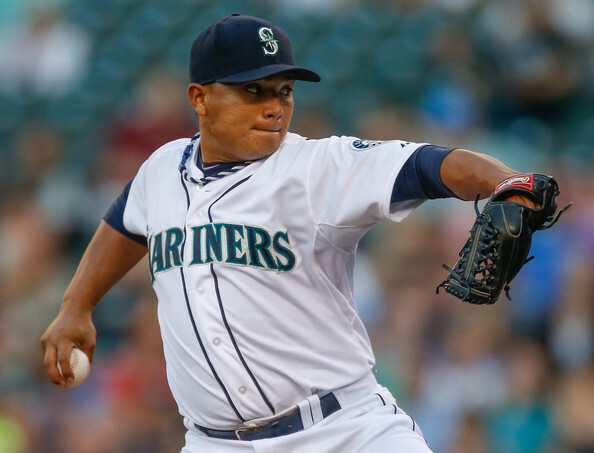 Erasmo Ramirez has a career 3.92 FIP in 69 MLB innings pitched. While he was putting together a decent campaign during the 2012 year (with a WHIP of 1.00 – and an ERA of 3.36). The 2013 has not been as kind – with an ERA of 8.71, based on his 2 Game Starts this season, despite yielding a 1 – 0 record thus far. Aside from Felix Hernandez and Hisashi Iwakuma, the 2013 Seattle Mariners starting rotation has been far from consistent. Fortunately for them, Erasmo Ramirez, who has just been recalled, should be able to provide quality innings for a team that is definitely in need of pitching. Ramirez, 23, has already had ten career MLB starts but elbow soreness at the start of this season has prevented him from really taking off in the Majors. With his outstanding control and four impressive pitches, Ramirez should turn into a valuable middle of the rotation arm for Seattle in years to come. 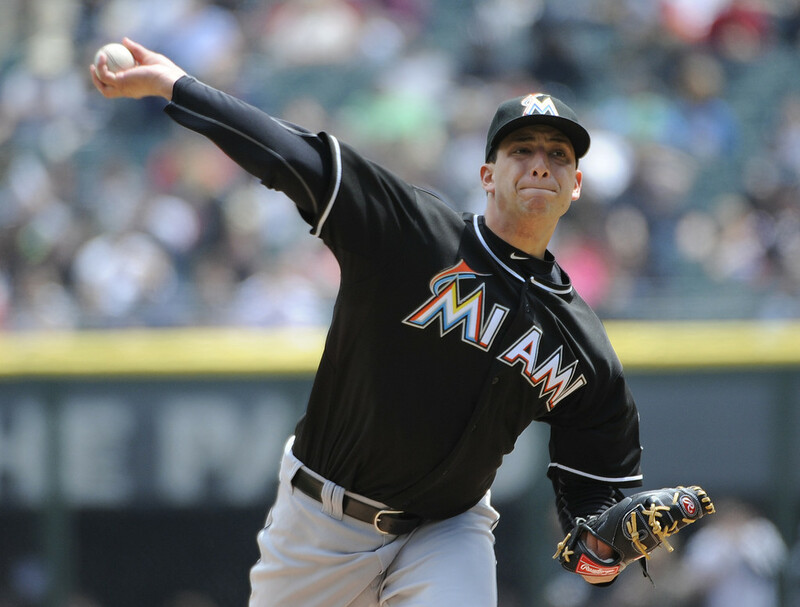 Jose Fernandez has a 0.60 HR/9 in 2013, which is first among all qualified rookie starters. 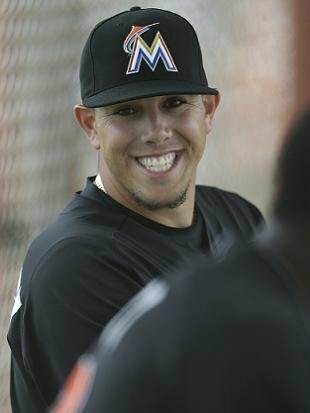 Believe it or not, the Marlins are going to be one of, if not the most interesting rebuilding team in the Majors during the second half of the 2013 regular season. From the performances of their inconsistent young pitchers (Jacob Turner and Nate Eovaldi) to the record shattering rookie season of their young ace Jose Fernandez, this Marlins team truly has it all. The Marlins could potentially make a franchise altering trade before the deadline or stand pat and surprise some possible trade suitors. With the young, talented outfielders that are in the Majors or on the way, the Marlins seem destined to score more runs in the second half of the season and overall play much better baseball. 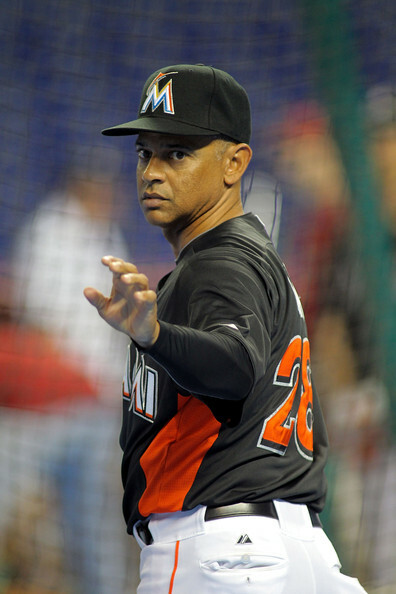 Here are the top five storylines to watch on this Marlins team in the second half of the 2013 regular season. KIng Felix is one of the main reason experts now pay more attention to Pitcher’s peripheral stats to decipher whether or not he is ‘CY Young Worthy’ based on his 2009 AL Cy Young Award Winning Season. Despite a 13 – 12 record, he lugged 249.2 IP, carried an ERA of 2.27 in the AL – and a WHIP of 1.057. His 13 Wins were the fewest wins ever by a Cy Young Winner. The 9 year veteran will be in New York City tonight for the ALL – Star Game. The young Mariners roster has a lot of talented, exciting players competing at an All-Star type level at the moment, but almost all of those players haven’t been this way for long enough to be considered for the All-Star Game.
. For this reason, Felix Hernandez will be the Mariners lone representative, heading to his fourth All-Star Game. Ricky Nolasco had been in the Miami organization since the Marlins traded Juan Pierre to the Cubs for him and others in 2005. On Saturday afternoon, the Marlins made a move they have actively been trying to make for quite some time. 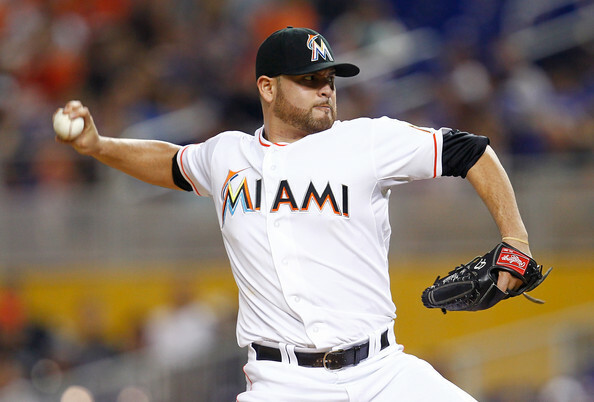 Miami finally was able to trade 30-year-old starting pitcher Ricky Nolasco. The Los Angeles Dodgers, sitting at third place in the N.L. West at 41-45, surrendered three pitching prospects to acquire him; two relievers and one highly touted starter in High Class A. The move makes sense for the Dodgers because they need an innings-eater like Nolasco and he has always been very successful in the N.L. West. 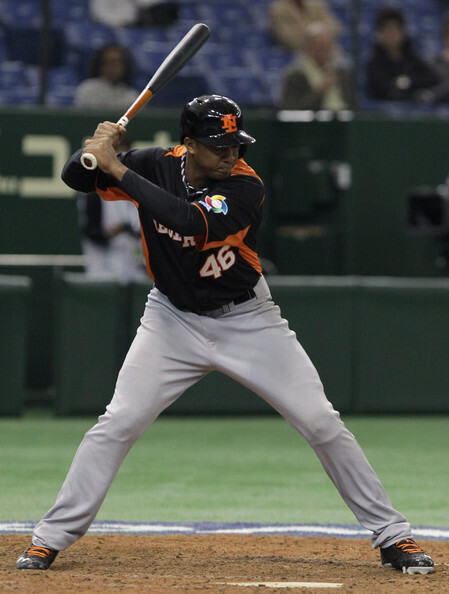 The Marlins dump part of a huge contract and acquire a few interesting prospects. 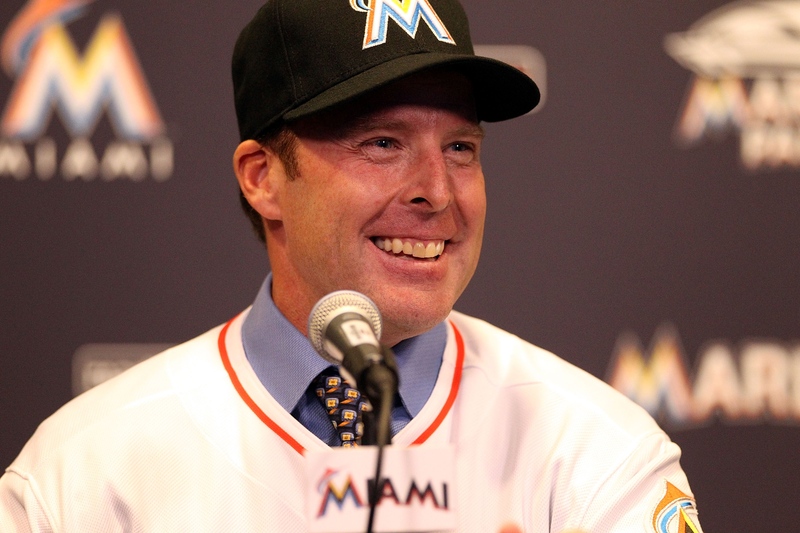 Considering that a move like this was inevitable for the Marlins, they didn’t do all that bad. 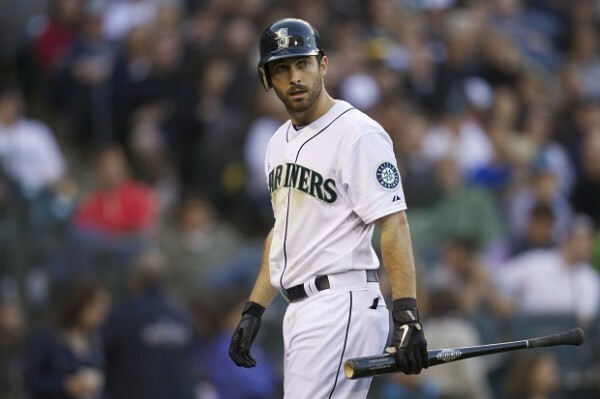 Nick Franklin’s 140 wRC+ is second among MLB second basemen with at least 100 plate appearances. his fantastic plate discipline. 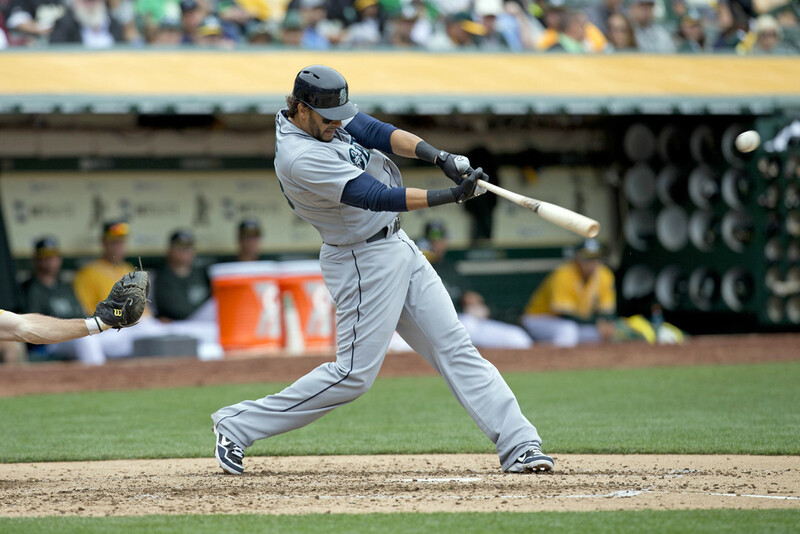 However, most of the baseball world has seemingly looked past what Franklin has done for the Mariners. It’s been quite a while since a shortstop comparable to Franklin has been promoted to the Majors and excelled right away. Here’s a glance at what Franklin has done for the Mariners, what kind of a player he’ll be in the future, and what role he plays in the Mariners future. Double-A OutfielderJake Marisnick could be the next top prospect to see playing time in Miami this year. The Miami Marlins are probably going to have one of the best outfields in the National League in a matter of years. Whether or not one of the best young power hitters in the league, Giancarlo Stanton, will still be in Miami remains to be seen. Nonetheless, with young superstars like Christian Yelich and Jake Marisnick on the verge of breaking into the Majors this season, it won’t be long before Miami has a star studded group of outfielders patrolling the green at Marlins Park. Here are a couple of quick notes on players that will have an impact on the future Marlins outfield. D.J. Peterson, a potential Mariners first round selection, is hitting .410 with 18 HR for the University of New Mexico. 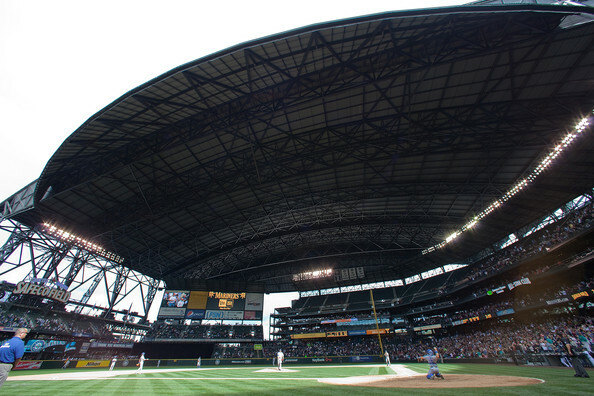 With the #12 pick in the 2013 MLB Amateur Draft, the Seattle Mariners will have numerous future superstars to choose from. Whether they decide to go the route of a talented but raw high school athlete or a tested and experienced college player, General Manager Jack Zdurencik will be making a decision that could save his job. 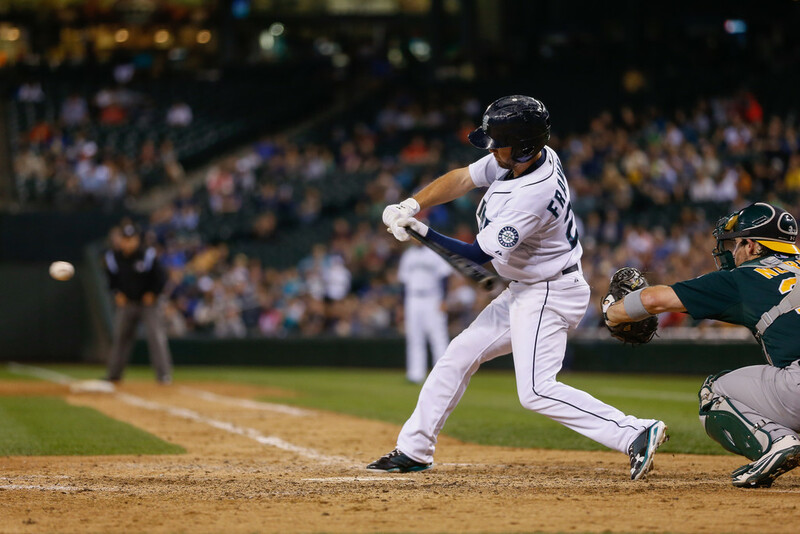 J.P. Crawford and Austin Meadows are two very athletic high school players that the Mariners could target. Or, they could choose to go the route of D.J. Peterson, Hunter Renfroe, or Ryne Stanek, three experienced college players. No matter what route they decide to take, this pick is going to be extremely important for the future of the Seattle Mariners. Alex Sanabia has a 4.88 ERA and 5.85 FIP in ten starts on the season. The Alex Sanabia spitball controversy has dominated the Miami baseball headlines over the last week. Video shows Sanabia clearly spitting on a ball after giving up a homer against the Phillies. After the game, Sanabia said some hard to believe things that may come back to bite him. Sanabia has struggled all year in Miami, and he will need to pitch more like he did against the Phillies if he wants to keep his spot in the rotation when others get healthy. After an odd, contentious outing, Alex Sanabia has become one of the most interesting players on the Marlins right now. The Marlins have turned heads all over baseball for their controversial promotions of young, inexperienced prospects over the last couple months. So far, the clubs decisions couldn’t have turned out much better. Marcell Ozuna is holding back at the plate, and it’s led to 13 hits in 45 at bat’s in 11 games. 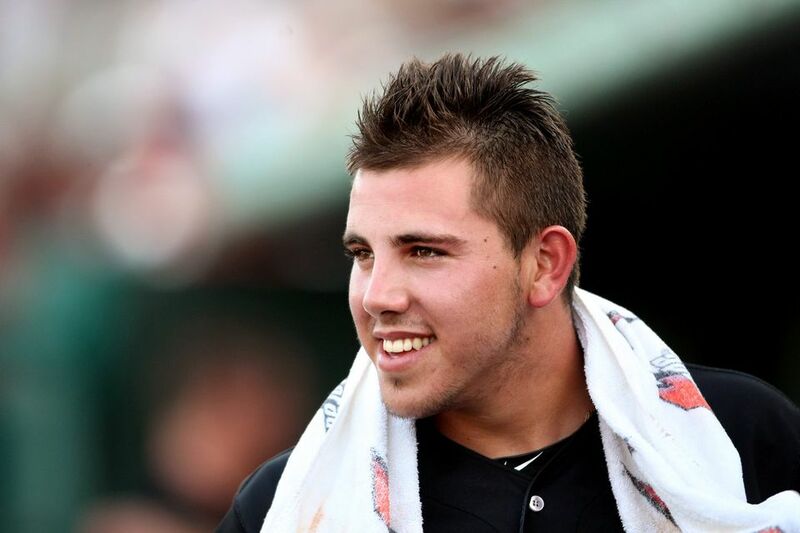 Jose Fernandez looks like a serious N.L. Rookie of the Year candidate with his 3.15 FIP in seven starts and 39 strikeouts in only 37 innings. So with these two top prospects shining at the Major League level, why wouldn’t the Marlins bring up another elite prospect that will keep fans coming to the ballpark and plays a position of need? 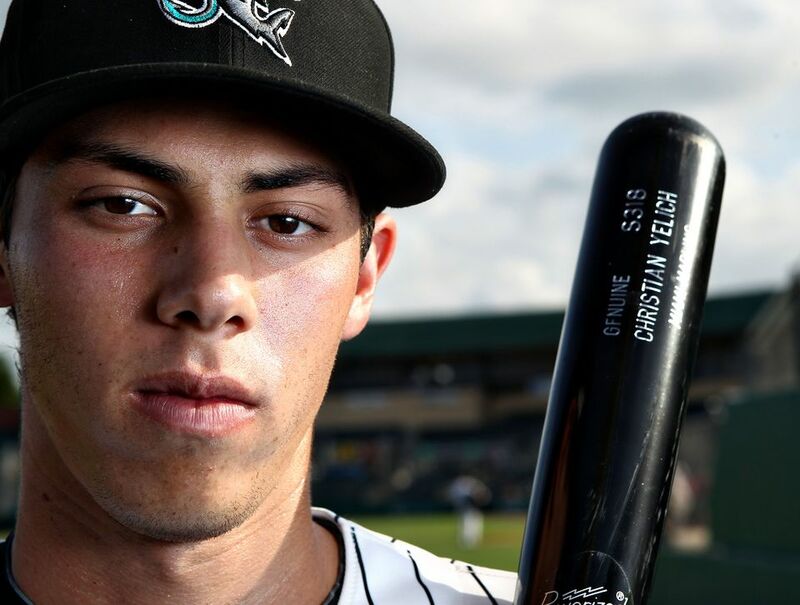 Christian Yelich has proven he’s ready for the Majors and the Marlins would be silly not to call him up in the next week or two. Brandon Maurer delivers a pitch against Texas. The 6 FT 5, 215 LBS Right Handed Pitcher had progressed mighty fast through the Seattle Minor League System – featuring a 21 – 18 Career Record with a 3.57 ERA and a WHIP of 1.237. Last year for Jackson General in the Southern Atlantic (Double A Ball), he was 9 – 2 in 24 Games Started, yielding an impressive 3.20 ERA. 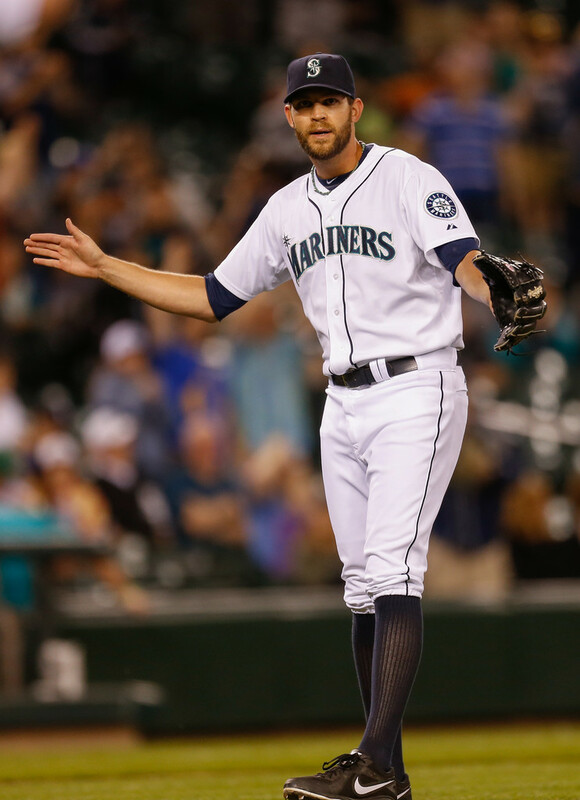 He definitely earned a spot in the Mariners Starting Rotation. The man from Newport Beach, CA was lit up in his first 2 Starts, putting up a collective 16.20 ERA in back to back Starts to Oakland and Houston. He has since settled down and may give club a quality back end of the Rotation Pitcher. 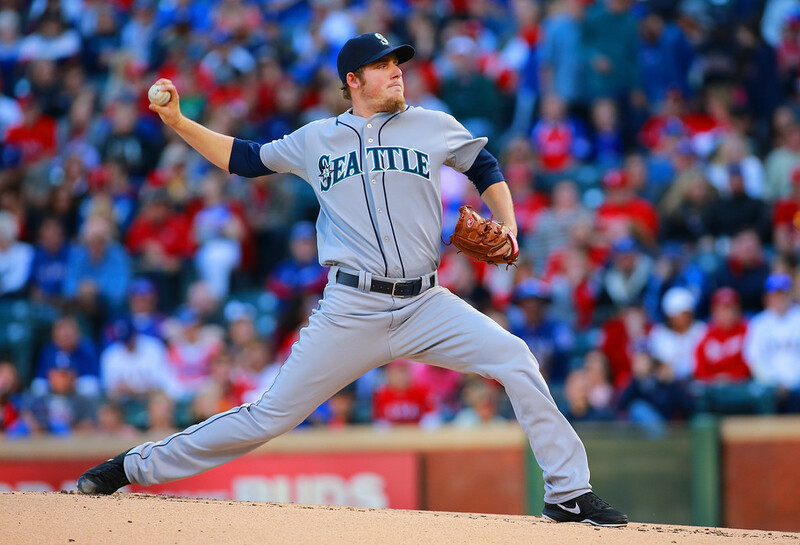 After an absolutely fantastic spring, Brandon Maurer earned a spot in the Mariners starting rotation. Expectations for Maurer weren’t out of control but he was still expected to be an average starting pitcher with a chance to be something more. After two horrendous starts, the Mariners traded for Aaron Harang and Maurer seemed on the verge of a demotion. Nonetheless, Maurer has been able to command all of his pitches in his last two starts, which has led to outstanding results. Austin Kearns has been hospitalized for an irregular heart rate. A few hours before the Marlins took on the Phillies Sunday afternoon, the news broke that Austin Kearns was being taken to the hospital for an irregular heartbeat. Kearns, 32, has been said to be doing just fine. Nonetheless, anytime an athlete still in their prime has heart problems it is a scary reminder of what can happen. The injury-plagued Marlins now have two of their Outfielders, Kearns and Giancarlo Stanton, unable to play for the time being. For a team that is already struggling to be even close to mediocre, this is another defeating blow. Kearns will be hospitalized overnight as doctors attempt to figure out just what happened. 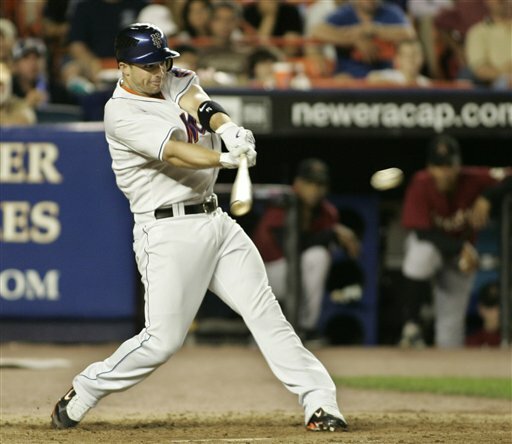 Mets infielder David Wright will lead Team USA at the 2013 Classic..
Group D of the 2013 World Baseball Classic will be the division most closely followed by North Americans. 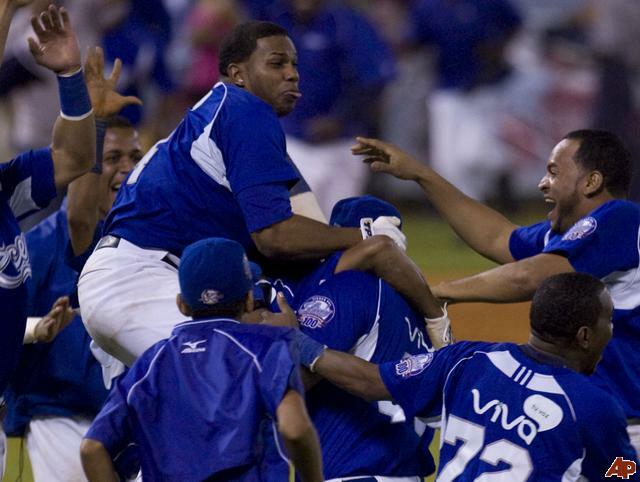 The USA will attempt to do something they have never done; win the WBC championship. However, teams like Mexico and Canada won’t go down easily. 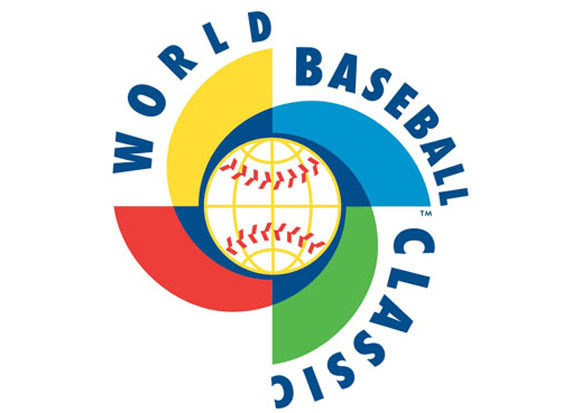 The USA, Canada, Mexico, and Italy make up this year’s Group D of the WBC. With games starting as soon as Thursday, here is the final installation in my series of WBC previews.